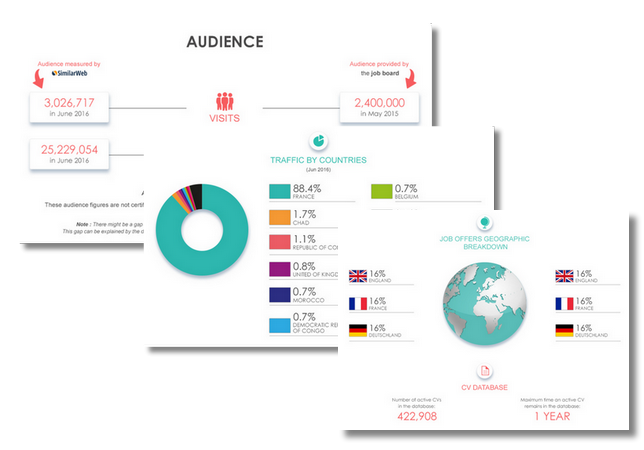 Careerjet gives job seekers direct access to an extensive database of jobs in one straight forward search. Launched in 2001, the job search engine is still expanding through its brands: Careerjet (worldwide), Opcionempleo (Spanish markets) and Optioncarriere (French markets). Careerjet’s listing service operates on a price per click fee basis. The website is basic yet easy to use. 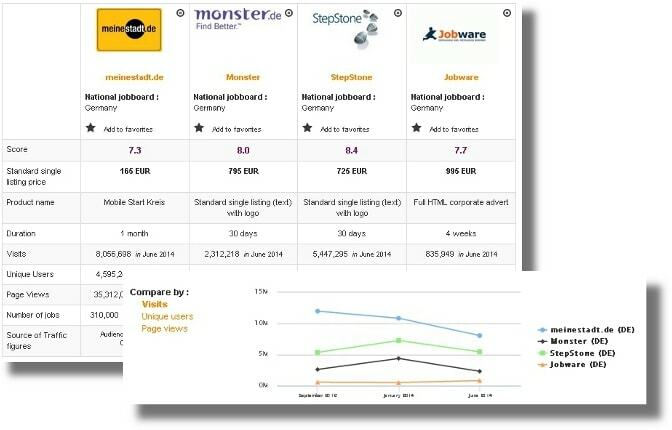 Careerjet is #15 most visited job site in Switzerland, according to SimilarWeb. Traffic has been consistent from January 2015 to March 2015, fluctuating between 150,000 and 180,000 estimated monthly visits, but then decreased and now remains stable. Great when you have to search multiple location and jobs. However the CPC method is very bad.